•	The Perfect Gift Idea! Bliss Bed Collection Bedding Set 600 Thread Count features layers of quilted accents that provide lasting comfort, and irresistible soft texture evoking a peaceful frame of mind with pure white fabric and sophisticated look textures. 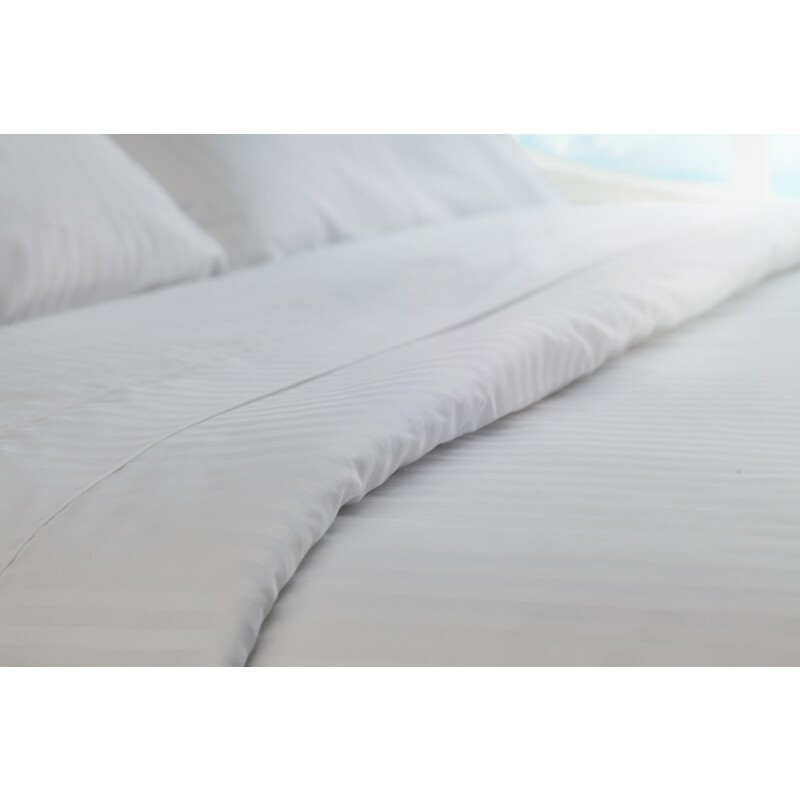 A 5 star Norwegian Cruise Line Bedding Set in the comfort of your home.